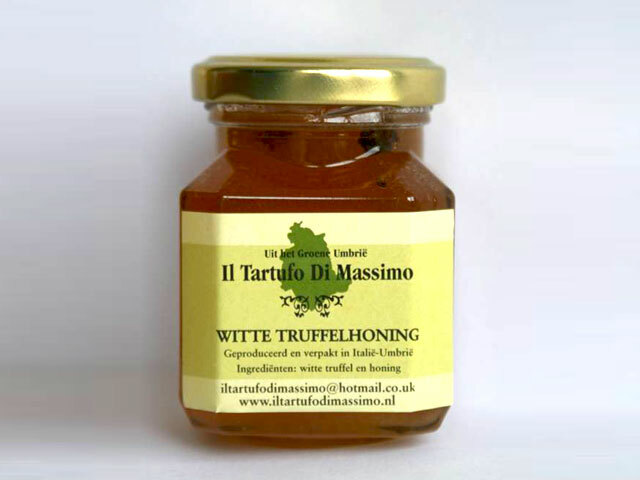 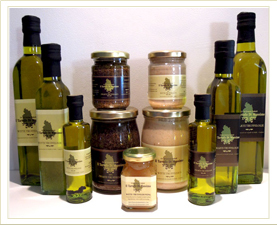 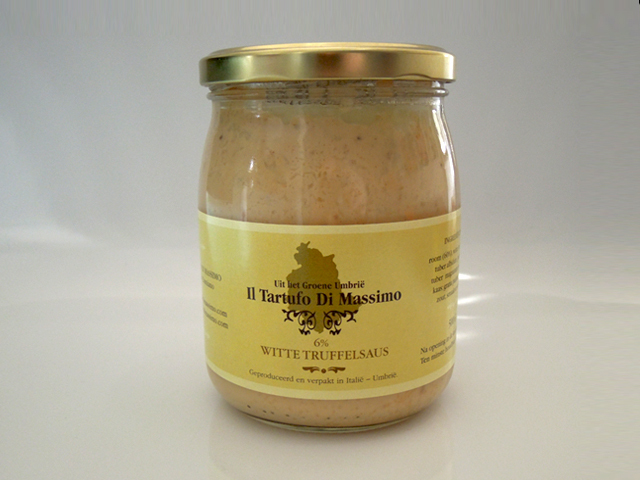 It is very easy to make the most delicious recipes with the truffle products of Il Tartufo di Massimo. 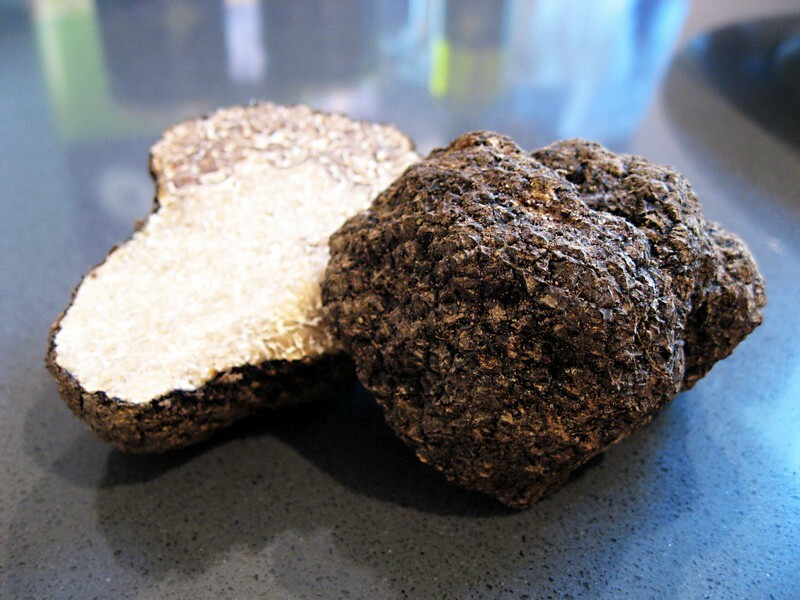 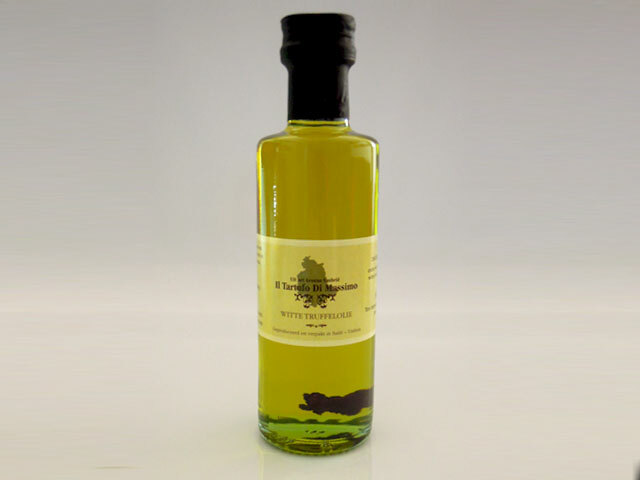 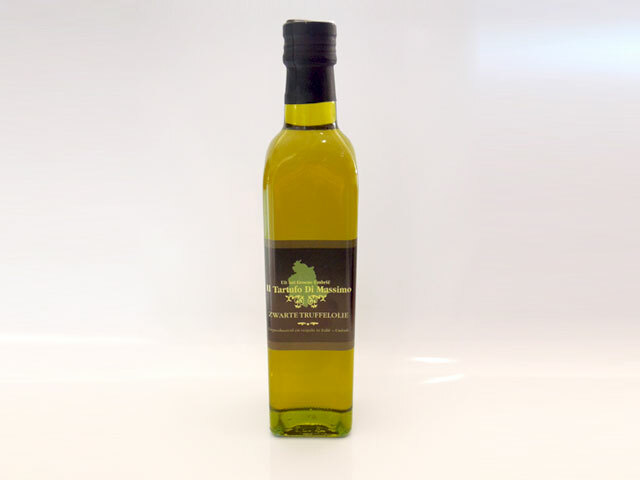 The truffle products are made of the best ingredients and are ready to use. 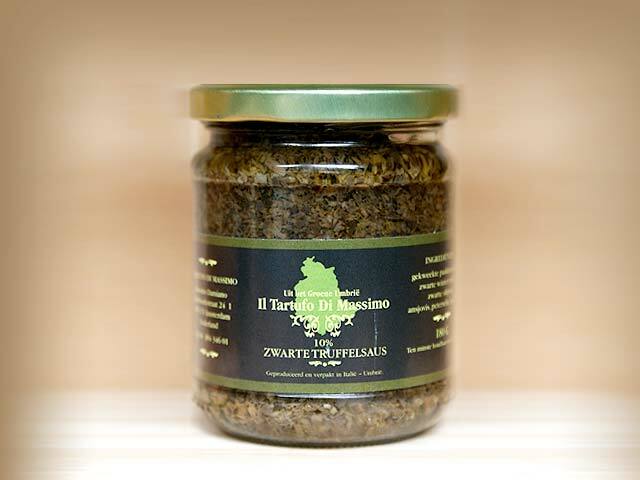 Surprise your guests and serve them the best appetizers, pastas, risottos, meat and fish dishes with the delicious truffle taste. 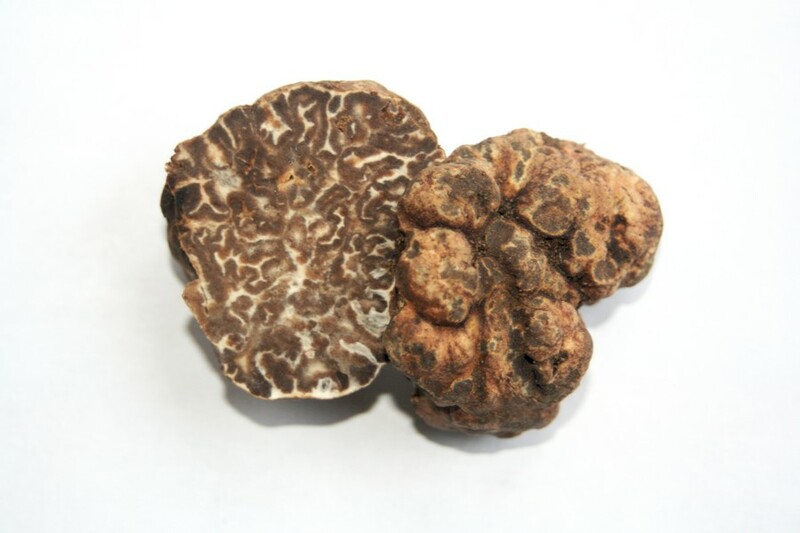 Are you looking for a specific truffleproduct which you can’t find in our assortment, please let us know, maybe we can help you.